Caribbean Travel Marketplace is the leading event in the Caribbean tourism industry where delegates from Caribbean countries meet with buyers from more than 20 markets. Twenty companies will join more than 1,000 delegates registered for the event slated for this month in Montego Bay, Jamaica. Cooper commended the Jamaican minister for introducing a companion event to Marketplace, the United Nations World Tourism Organization (UNWTO) and Government of Jamaica-hosted small-and-medium-size tourism enterprises (SMTE) conference. Speaking on behalf of CHTA President Patricia Affonso-Dass, CHTA’s leadership and staff, sponsors and delegates, Cooper described how thrilled CHTA was to return to Jamaica. 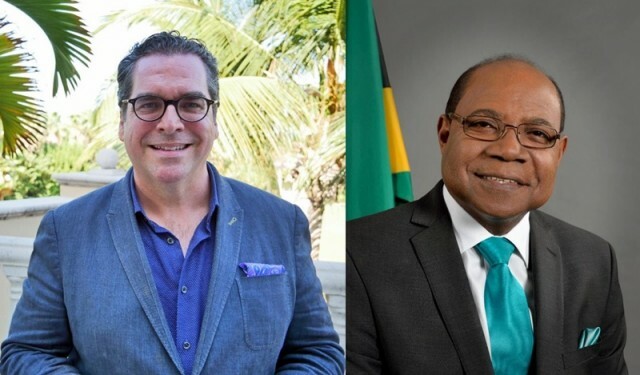 “Much has changed since Jamaica last hosted Marketplace in 2014 – locally, regionally and globally – all boding well for the future of Jamaican and Caribbean tourism.